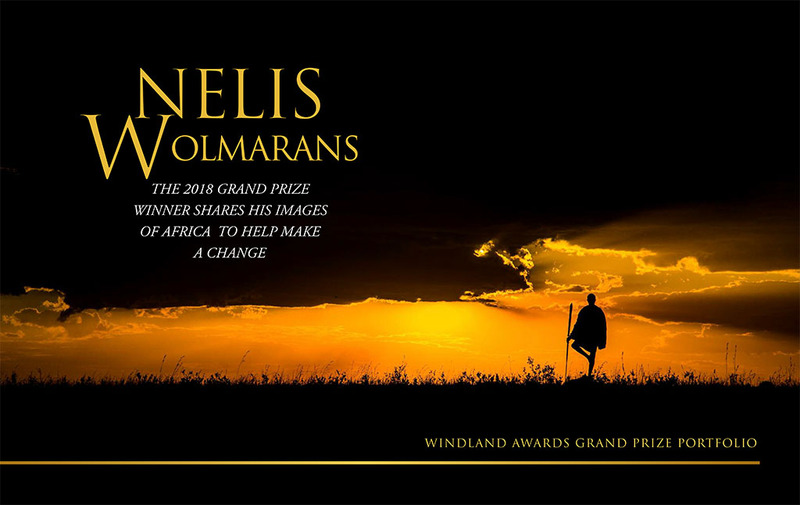 Nelis Wolmarans is a highly experienced and published freelance photo safari guide based in Cape Town, South Africa. He not only specializes in photographic safaris, but also takes great pleasure in leading general wildlife and family safaris as well. 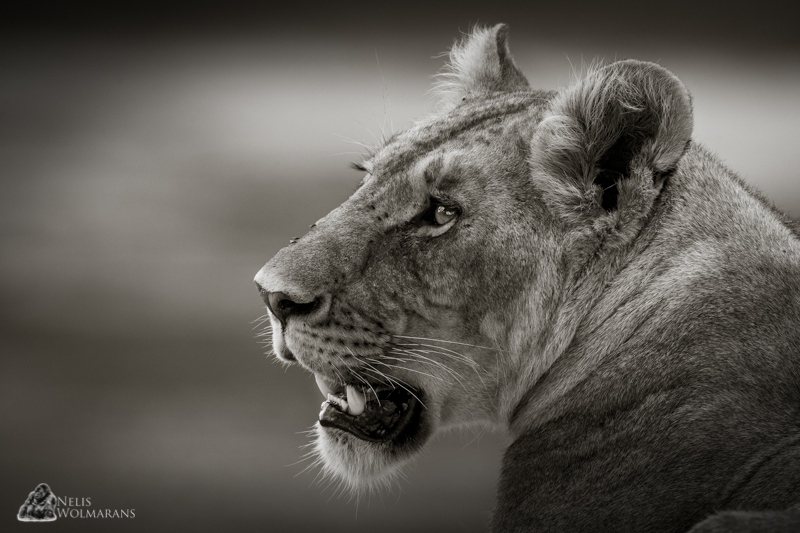 Having led numerous photographic safaris throughout Southern, Central and East Africa, Nelis has an intimate knowledge of the animals, the best conditions, and the requirements to capture breathtaking moments. 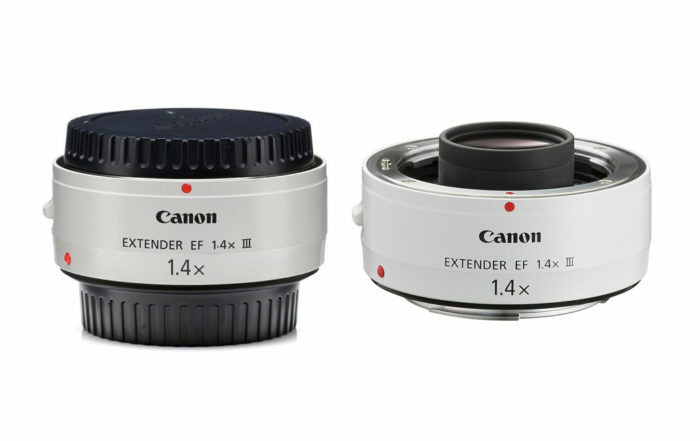 His ability to transfer his passion and skills to a wide audience of photographers from novice to advanced, adds great value to the client’s overall safari experience. Having lived and worked in many of the countries to which he conducts tours, Nelis has a very good understanding of the various attractions as well as the travel requirements associated with these iconic destinations. 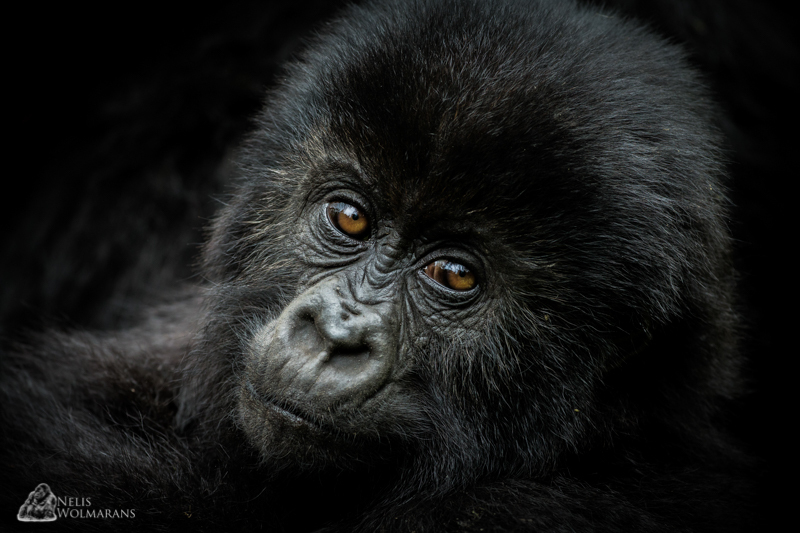 Whilst on tour with Nelis, clients interested in photography further benefit from post processing workshops between activities and these newfound skills will enable even the most amateur photographer to go home with an enviable portfolio of images. Click to Download / View Nelis’s 10 page feature article in Nature’s Best Photography Spring / Summer edition. 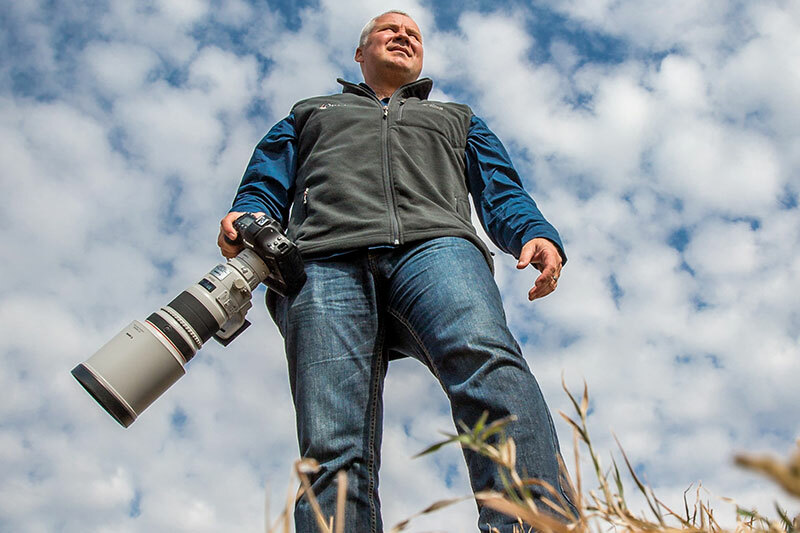 Nelis uses his deep understanding of wildlife behavior, respect for the local cultures, his finely tuned photographic skills and his incredible ability to transfer his knowledge across to others to provide his clients with a more fulfilled photographic experience. 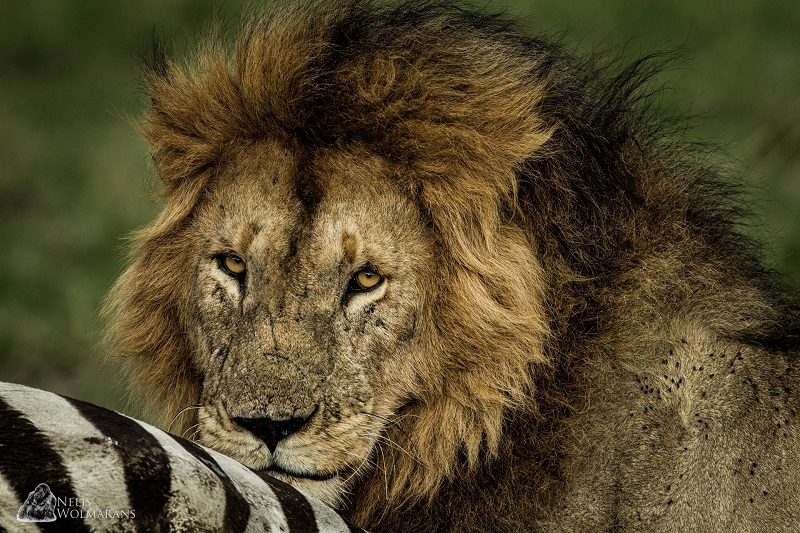 Because of his keen knowledge of animal behavior, Nelis is often able to predict the animal’s movements and thus is able to position his clients better for an opportunity at that perfect image. 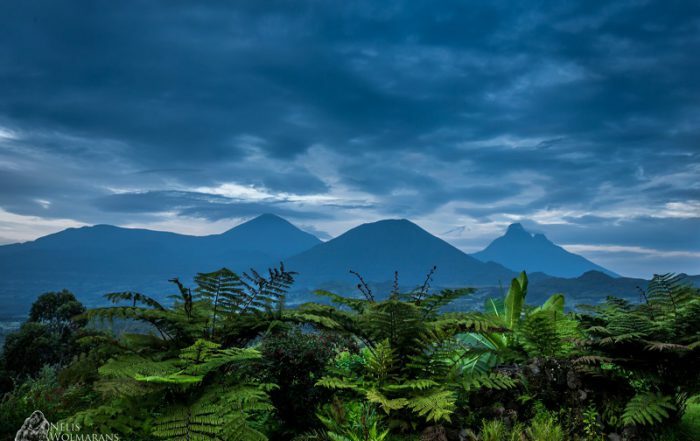 As he has lived in some of the destinations he guides in, for many years, his knowledge of the terrain provides him with insight into some of the key photographic locations of these areas. 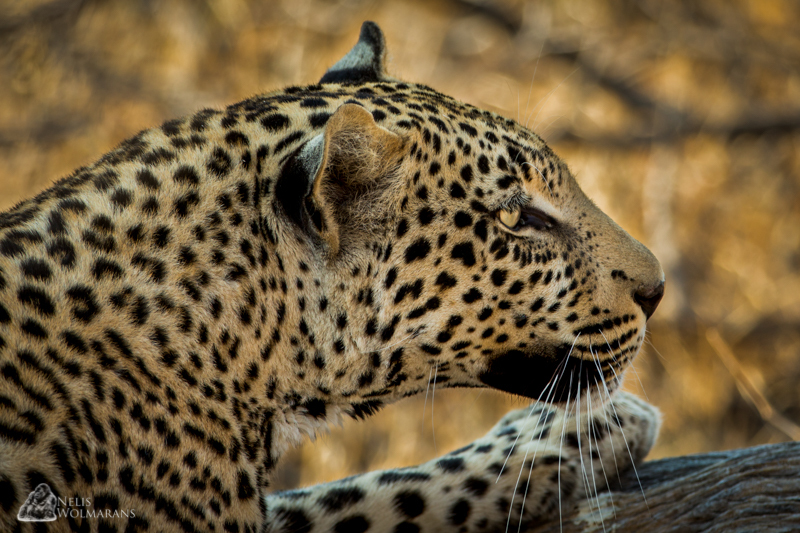 Nelis not only provides clients with hands on photographic tutoring whilst out in the field, he also assists clients with post processing of their images when back at the lodge in the evenings. Nelis takes great interest in his client’s photography and will happily go the extra mile to ensure that his clients leave with an enviable portfolio of images. 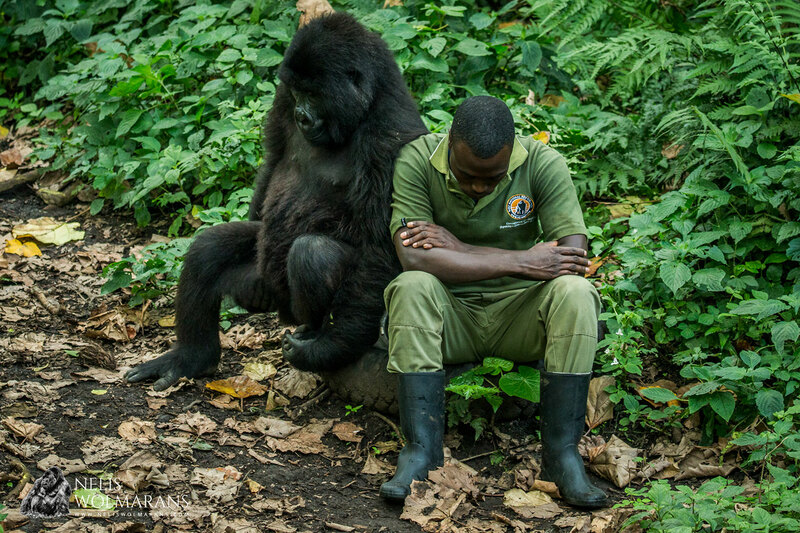 Rangers across the world are subject to an increasing risk of life threatening encounters. 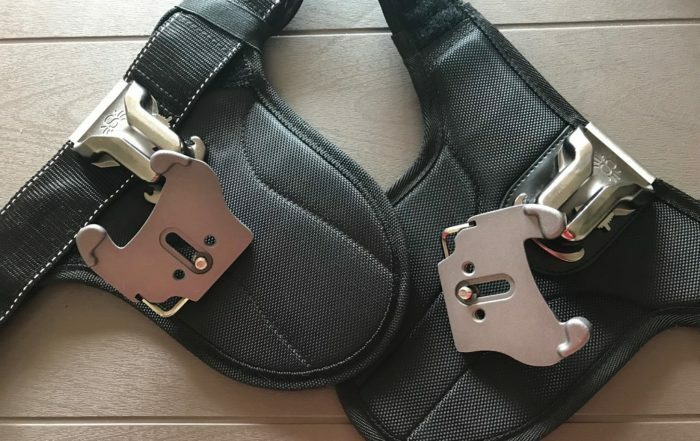 They operate in extreme environments, and in their efforts to protect our natural heritage, face the risks associated with dangerous wild animals, sickness, community backlash, and the increasing threat of armed poachers and militia groups. 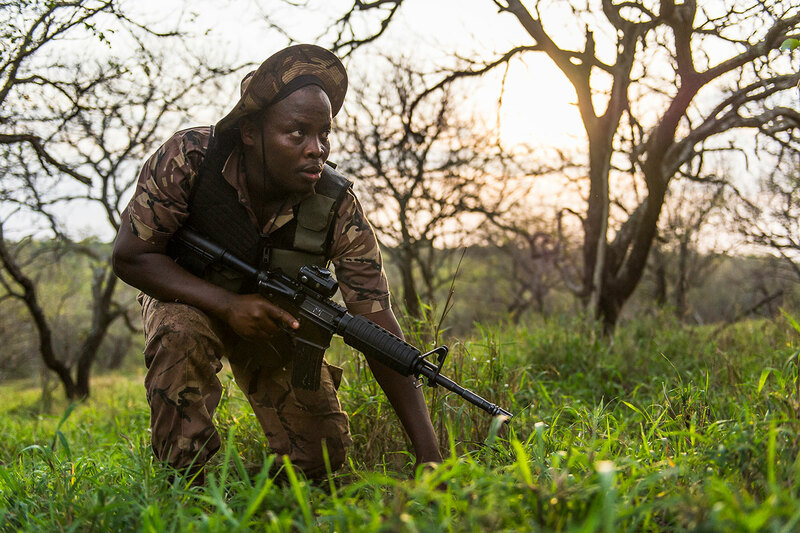 Over 1000 rangers have lost their lives in the line of duty in the past 10 years. 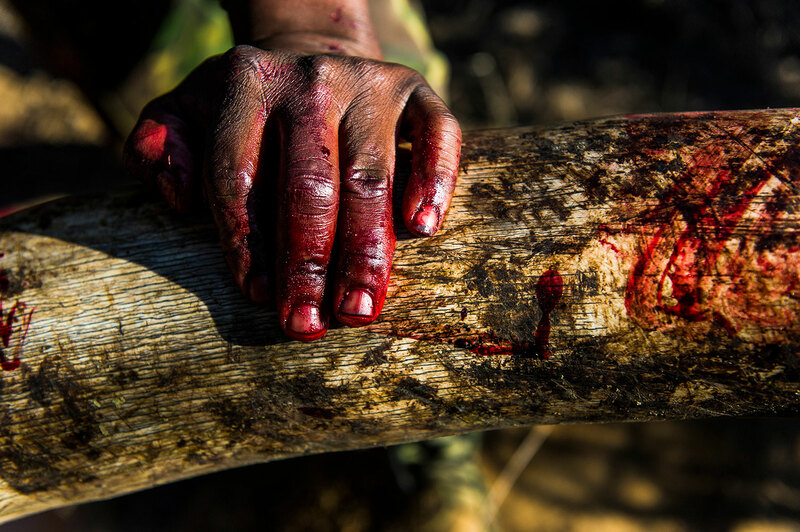 Working in the African bush is not for the faint-hearted. 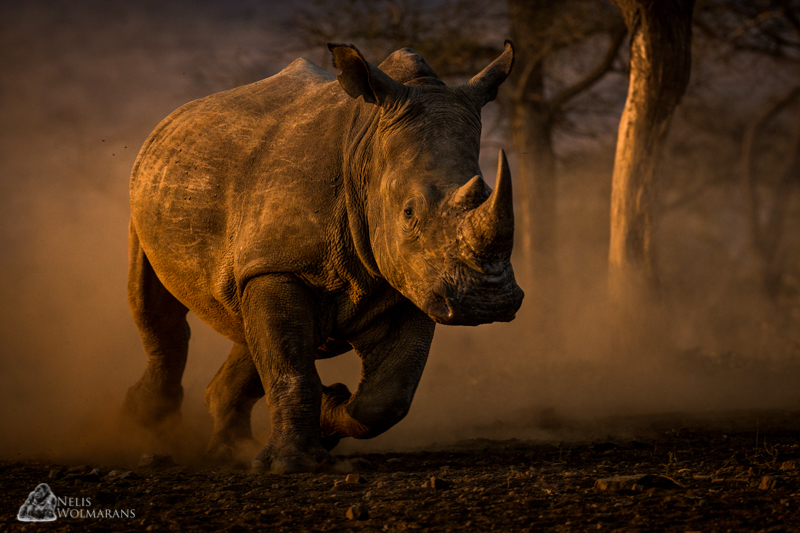 Protected areas in Africa with species such as rhino and elephant have become war zones where armed contacts with poachers are a frequent occurrence. 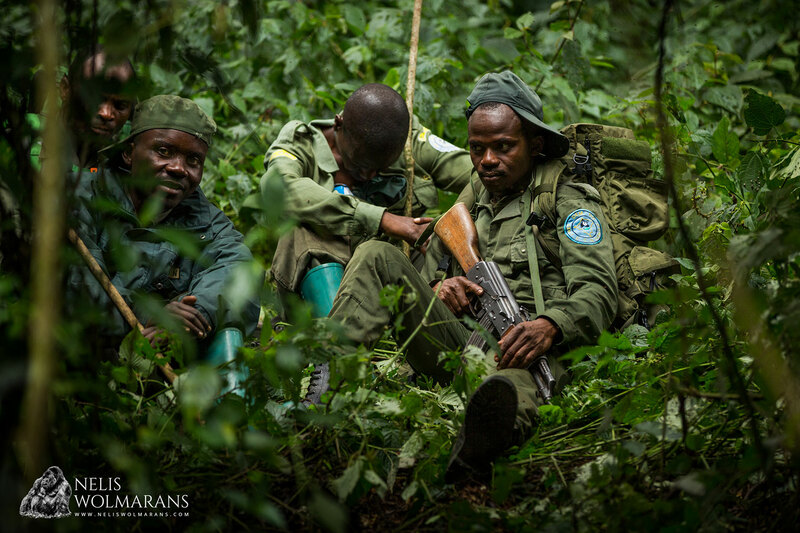 Rangers work uninterrupted for long periods under these harsh conditions with little reward or recognition.